Your gift will provide immediate support for the acquisition of rare materials. 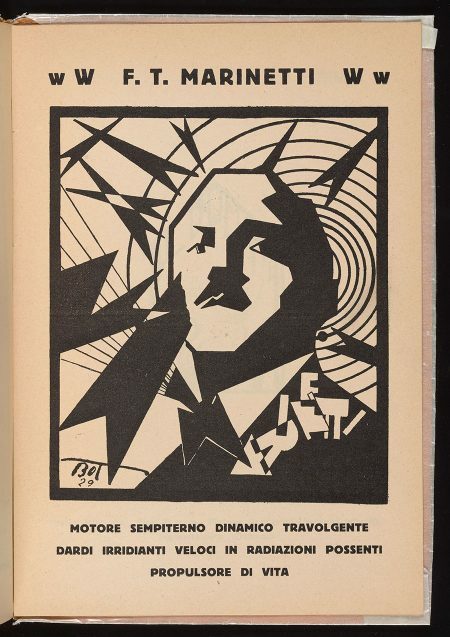 Osvaldo Barbieri, Autoritratto Futurista, with signed dedication by the author (Piacenza: Edizione Futurista E. Rebecchi & F., 1929). Compendium of radically stylized Futurist drawings, each accompanied by brief text, by Osvaldo Barbieri, aka Bot (Osvaldo Barbieri Terrible). A striking group of images meant to be taken together as a self-portrait of the Futurist man, with graphically powerful renditions of a wide range of subjects, concepts and emotional states. A highly realized work, consistent throughout in its execution, and quite rare. This book has been partially adopted by Mr. Richard S. Frary. 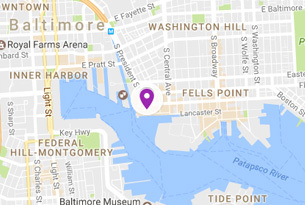 Please help us close the gap and reach our $9,500 goal. Allen Ginsberg, Poster Dress (London: Nodina Products Corporation), [ca. 1968]. If you were a Mod on a budget, there was no better way to prove that your fashion and literary aspirations were totally groovy than by wearing the official “Uptown N.Y” disposable poster dress. 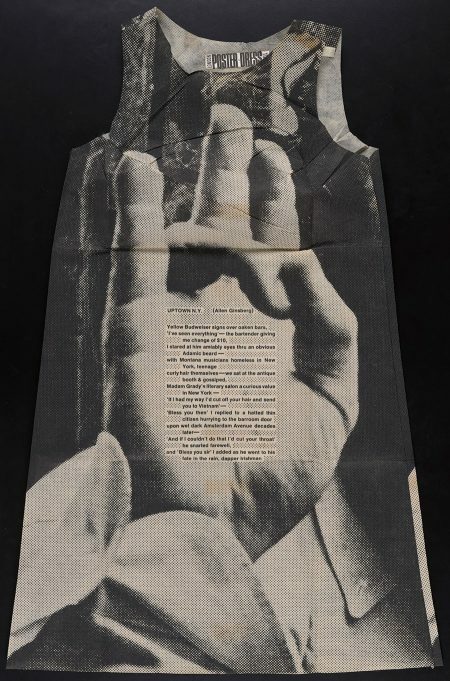 One in a small series of paper dresses designed by British artist Harry Gordon, Uptown New York features a bold image of a hand with poetry by Allen Ginsberg printed across the palm. Despite their popularity in the late 1960s, very few of these paper dresses still exist, with the majority of the extant fashion in museums like MOMA and the V&A. If you want one of these in your closet, be very careful. Per the label, it may catch on fire if washed! Karen Hanmer, Biblio Tech (Glenview IL: Karen Hanmer, 2013). 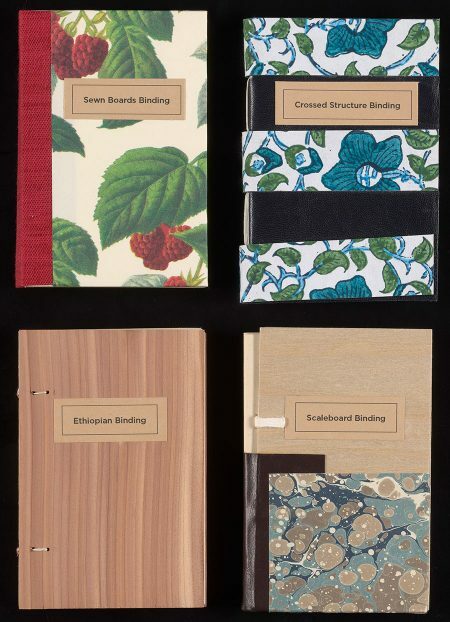 Each of the twelve small books assembled in this set exemplifies a different style of bookbinding—and is made so that methods of board attachment, sewing, spine lining, and end-sheet construction are visible. The set is accompanied by an illustrated manual outlining key structural features of each binding, with references for further study. Since we don’t want to disassemble our rare books to show how they were made, Biblo Tech will provide a valuable resource for students who want to understand the codex as an engineered object across history and geography, allowing them to “see inside” our historical collections. Francisco Lucas, Arte de escrevir, with 42 woodcuts (Madrid, Juan de la Cuesta, 1608). The most influential handwriting manual for scribes of the Spanish Golden Age, this book was produced by the same printer, and probably the very same printing press, as the first edition of Cervantes’s Don Quixote (1605). This monument of the practical printing arts constitutes an idealized manual about how professional scribes should create and record the historical archival record. 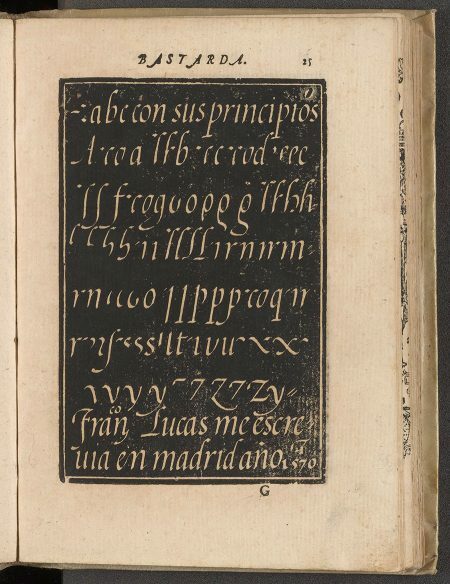 In the book’s dedication to King Phillip II of Spain, Lucas notes his wish that the child prince Don Fernando “would be well served learning these letters of some ease and taste.” The numerous woodcut letter-forms demonstrate the stroke-by-stroke construction (“abc con sus principios”) of these scripts. Only five copies of this edition—with woodcuts signed by Lucas himself—are recorded in North American Libraries. Acquisition Night 2017 was a resounding success, raising over $50,000 to strengthen the Sheridan Libraries' holdings and enhance scholarship at JHU! We are grateful to our many donors who adopted recently acquired items and supported rare volumes in need of conservation treatment.